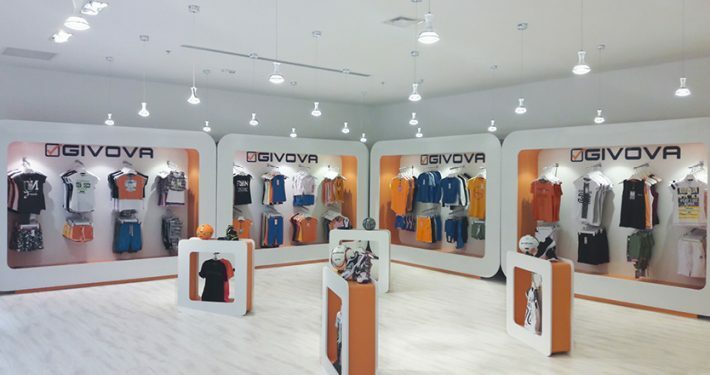 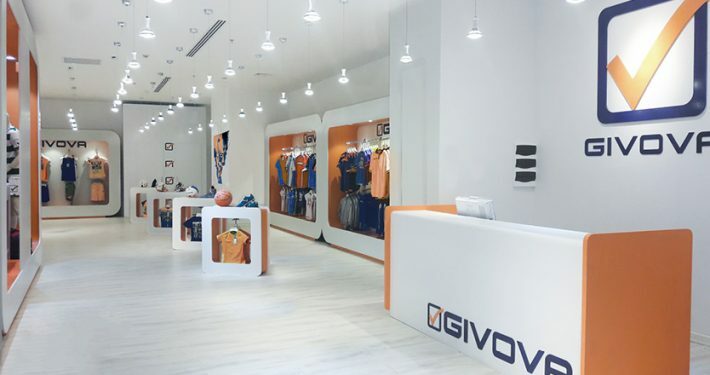 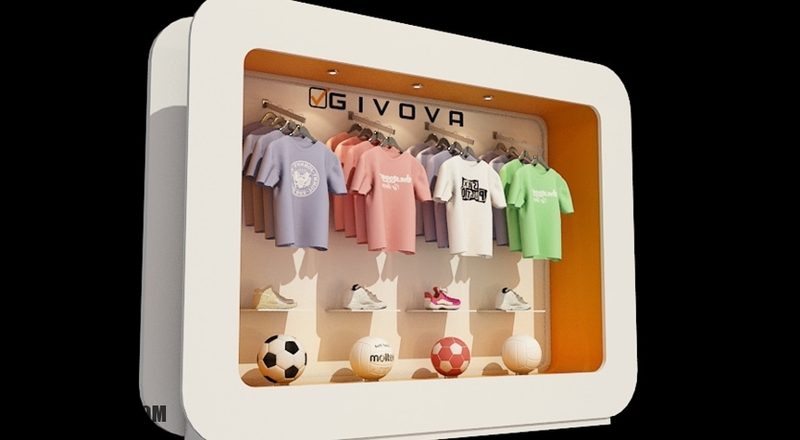 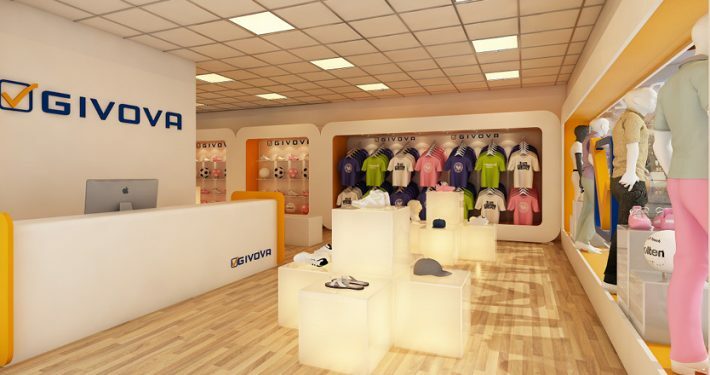 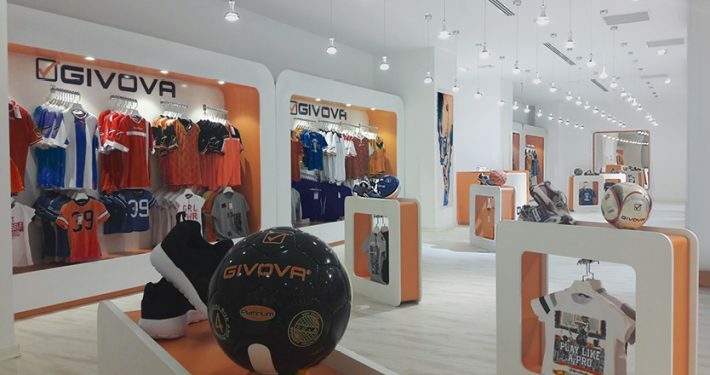 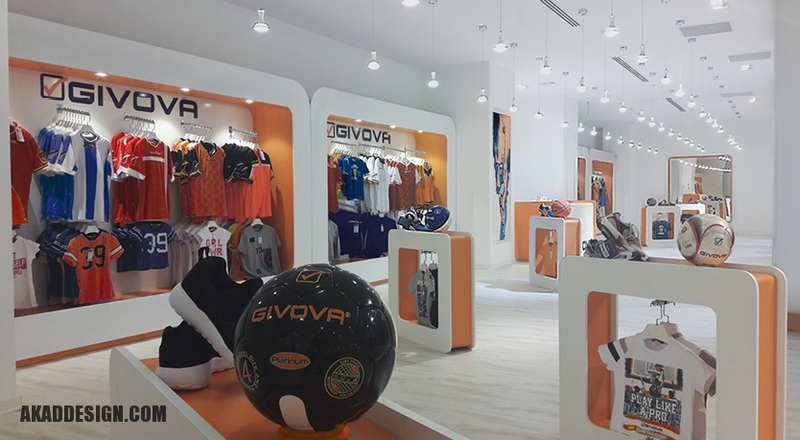 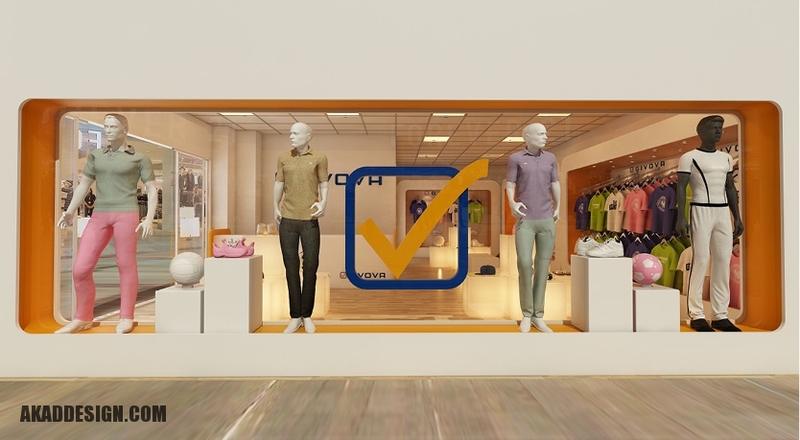 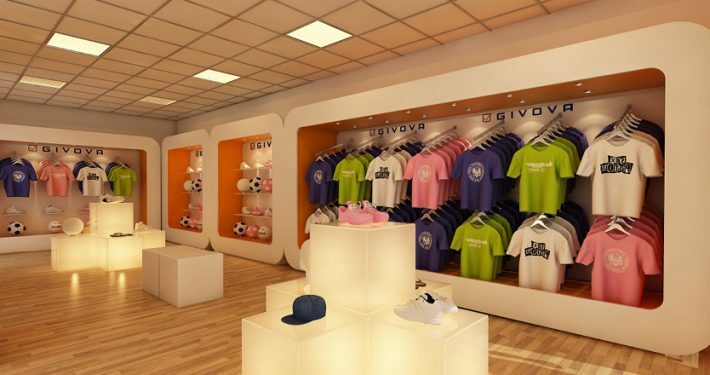 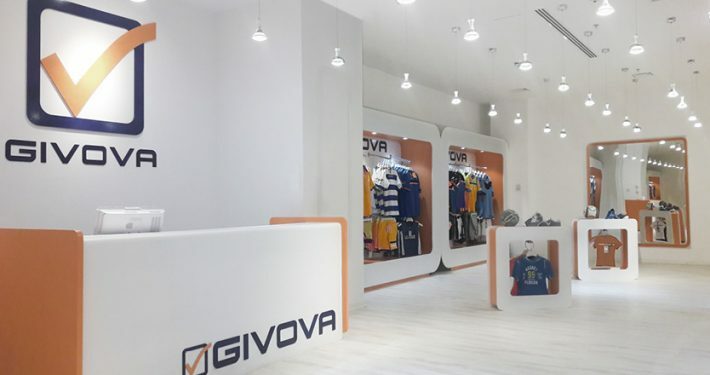 For this project we wanted to put GIVOVA‘s products in special borders to define them as stand. 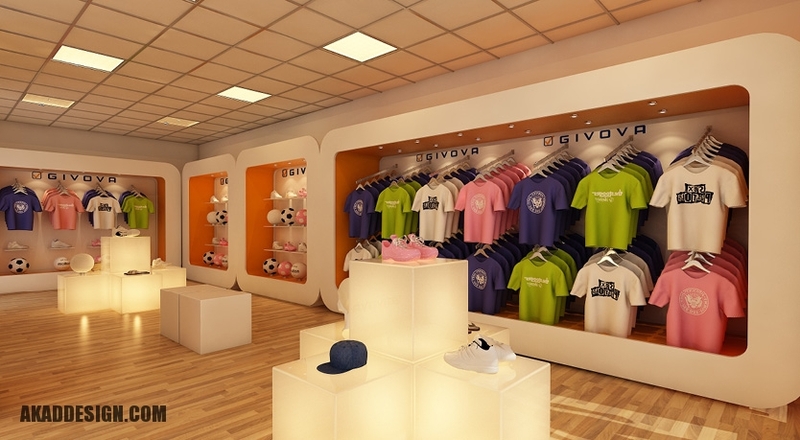 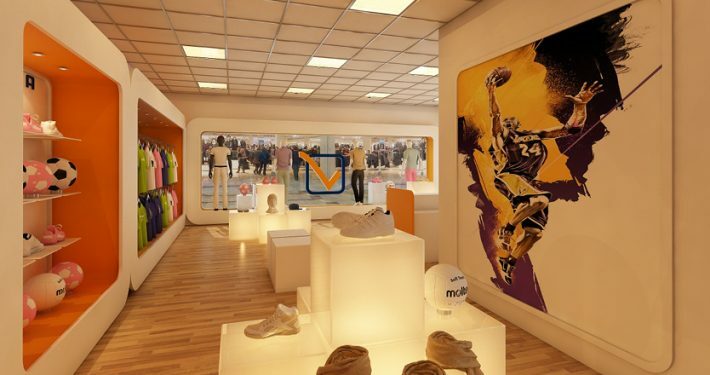 we used brand’s color in design and decorate the place with light. We Used MDF and plexy glass with decorative lights on this project .